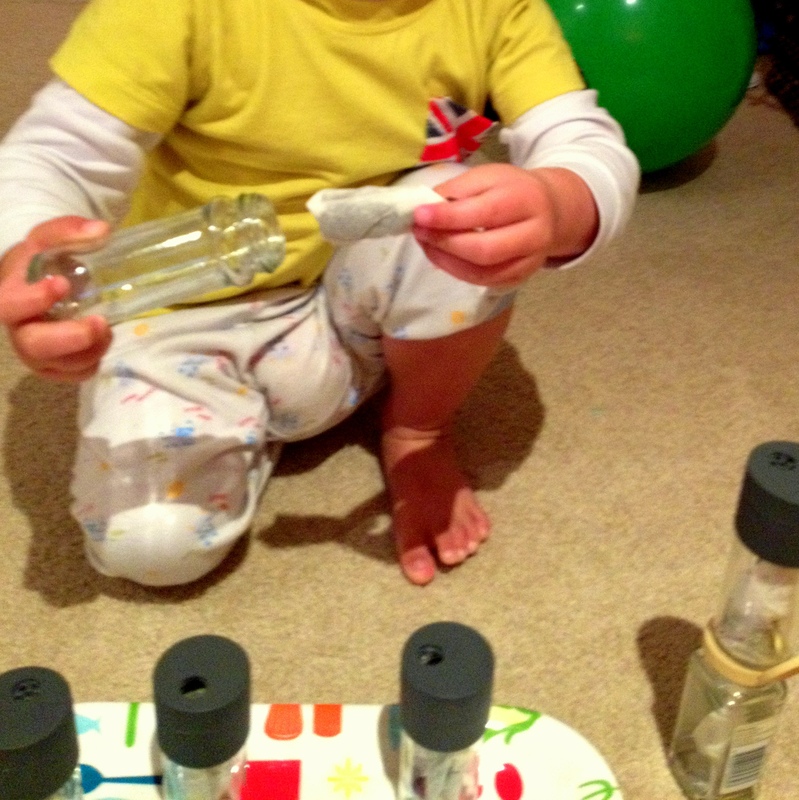 Ask the child to open a canister and smell each scent. Then they have to find the matching scent hidden on a different cannister. Suitable for children age 18 month – 6 years old. Playing game like this helps olfactory discrimination, improve memories and attention. Depending on the scent you choose, some scent like chamomile / lavender could help the child feel relax and calm. When they talk about the smell, they practice their language and communication skills. By opening and closing the lids of the canister would develop eye-hand coordination as well as hand dexterity. 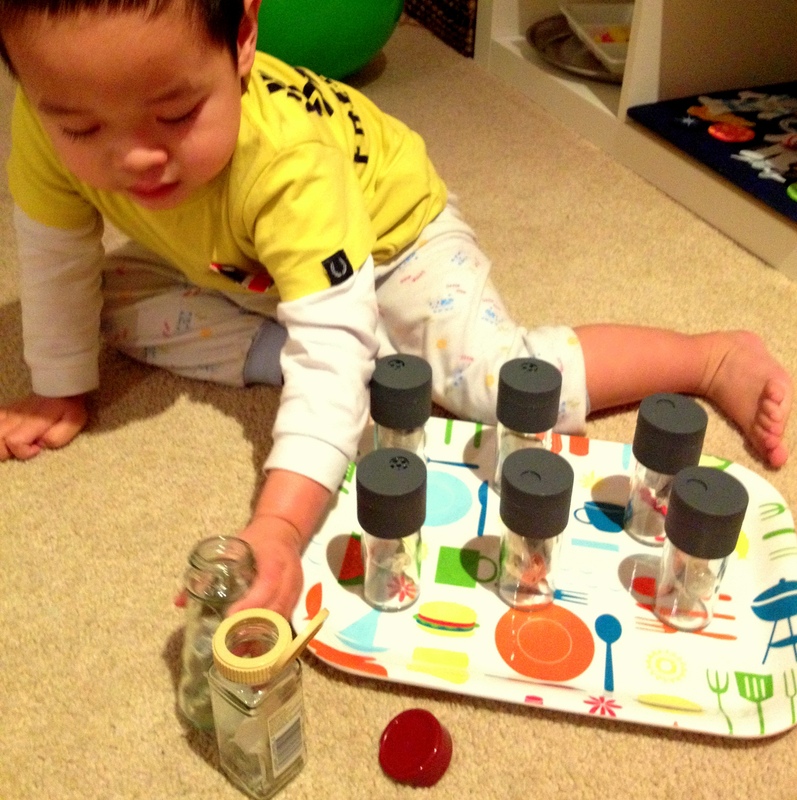 Posted in Sensory PlayTagged motor skills, sensoryBookmark the permalink.